Been a violent few days: now a man has been stabbed to death in Walthamstow. Westminster CCTV parking cameras are back with a vengeance. Sir Stirling Moss is still travelling fast - but this time it was falling down a lift shaft. He broke bones, but is thankfully recovering in hospital. London's wholesale maternity units are rumoured to be losing that personal touch. 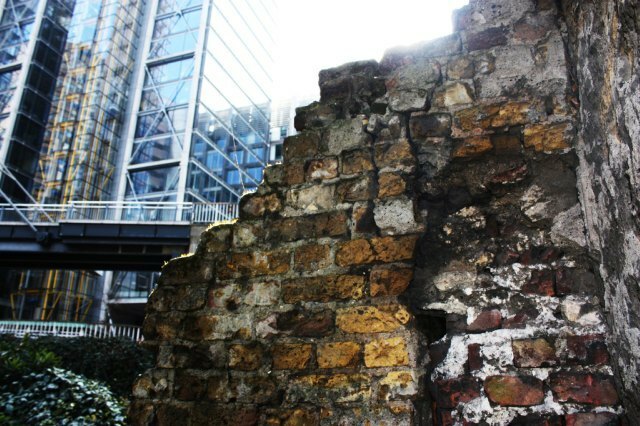 Old and New, by cafedereves via the Londonist pool.